Lovingly-restored 1890's guest house comprising two luxury suites each with own private lounge and en-suite plus two cottages plus spacious living area for the owners all on half-acre of land minutes from town centre, river, rail trail, cafes. Half-acre of land plus guest house plus cottages for sale by private treaty with offers over $830,000. Business including guest furniture and appliances is an optional extra subject to separate negotiation. Terrific lifestyle opportunity. 10% deposit required, balance within 60/90 days. Easy-to-run business with the two cottages booked most weeks and weekends with bonus income from the two bed and breakfast suites. * 4 x Bedroom Homestead on 124 Acres. * 30 Sq Entertainment Centre c/w theatre, 2 x bedrooms toilet, commercial kitchen. * In ground Heated Swimming Pool. * 2 x Safari Cabin Accommodation. Was formally Yarramie Bed & Breakfast. 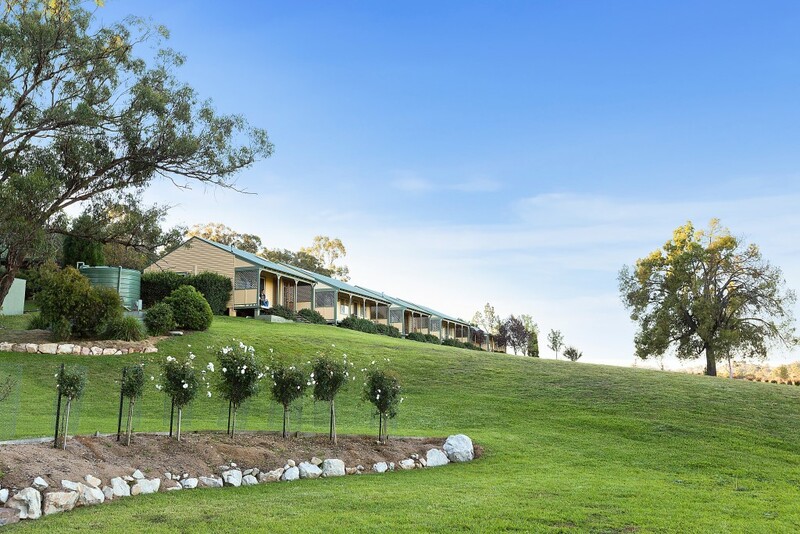 Kurrara Cottages comprises 6 luxury cottages and magnificent 4 bedroom, 2 bathroom homestead, just 10km from Mudgee. Set on 10 acres of manicured grounds with amazing rural views. A 'tree change' with benefits. Luxury 1 & 2 bed cottages with quality furnishings, private veranda and 4 cottages have sunken spa. 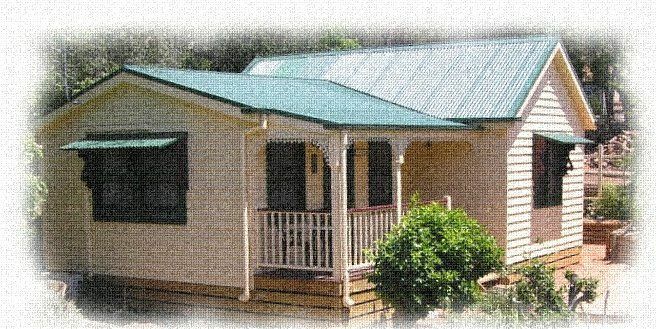 Owners accommodation of large 4 bedroom, 2 bathroom homestead. Successful business for 13 years. Sale includes all cottage inventory & furnishings. Excludes owners personal belongings. Contract of sale available from Raine & Horne Mudgee. Contact agent for details. This historical church offers guests four guest suites - each with their own ensuite, balconies and outdoor eating areas, beautiful eclectic furnishings. Great opportunity for expansion, serving meals,high tea or devonshire teas and weddings. To date the total sales are around $35K pa. The B&B has been a home and has ability to expand to a more full time B&B. Deposit upon exchange of contract. Settlement date is flexible. Usual REIQ contract conditions apply. Take in the love that has made this home as it stands today. It has 5 bedrooms, 5 bathrooms, 4 lounges, and an English country kitchen with double pantry, a dining room, 4 fireplaces and a laundry. This business is currently not run as a business as it is for sale. Viewings a must ,offers taken. Beach&Bay is a renovated, B&B and residence. 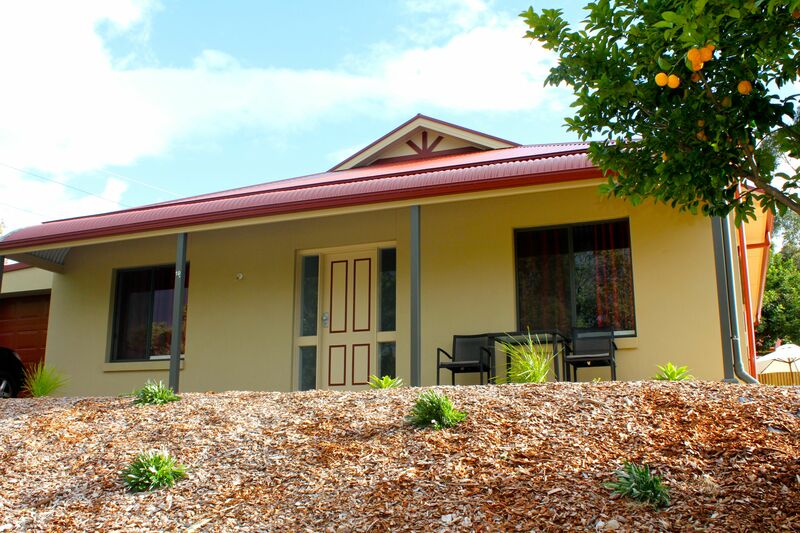 2 guest rooms offer large, ensuite bathrooms, 1 disability friendly. 1 room has an attached bunk annexe. It has a salt, solar heated pool and poolside cabana. Residence has 3 beds, 2 baths, 2 living areas. 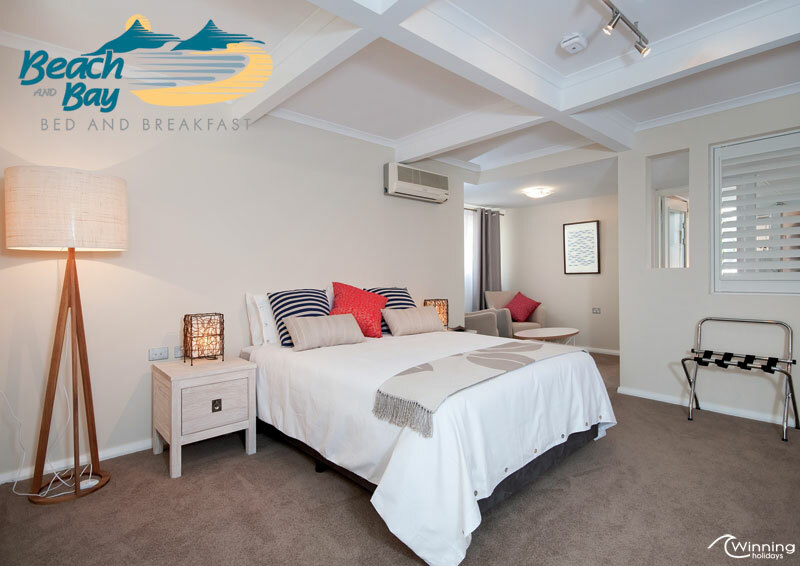 Easy to operate, low maintenance and overhead B&B with established web presence and local tourism relationships. Great returns with potential to increase. Great lifestyle, will not consume all your time allowing you to enjoy the beauty of the area. All B&B furniture, fixtures and operational inventory. Please contact us for all the details. A magnificent 13 acre property accommodating up to 16 guests. Surrounded by wildlife and walking distance to Inlet and surf beaches. Also includes a separate 3 bedroom managers residence. Kanga Retreat can be a lifestyle or externally managed business. Operating for over 5 years with good turnover and growth opportunities. View website for more photos. WIWO including all furnishings and equipment to carry on the business. Future bookings, website and social media all included. Please contact Shelley for more information or to arrange an inspection. Fairway Manor is a 5 y.o. 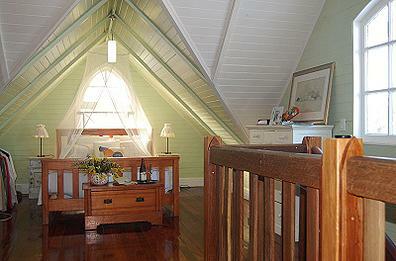 custom built B&B with 4 ensuited king rooms situated in Medowie, Port Stephens. 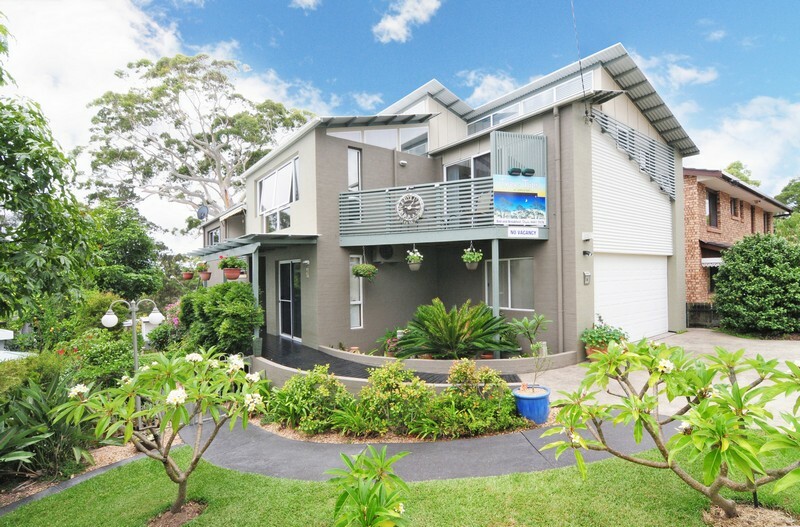 It is 10 mins from Newcastle Airport and the Sydney expressway. The Pacific Dunes Golf Course is nearby. The area is quiet and peaceful. The business is registered with Port Stephens Tourism, Destination NSW, and TripAdviser. The Williamtown RAAF base has been a great source of business. The New England-style house is master built on a landscaped 1/2 acre. Included in the sale & to be negotiated will be various items of beds & furniture, 1 month's tuition, the registered business name Fairway Manor B&B, signs, brochures and business cards. The B&B has passed every annual council inspection. 'Treetops' is a modern and beautifully appointed home featuring an owners luxury suite, study and 3 bedrooms one with ensuite, bathroom, a comfortable guest lounge. This exceptional property is just a short stroll to shops & shores of Jervis Bay. 'Treetops' is ideal for a couple who want lifestyle with providing hospitality to guests from around Australia and the world. Enjoy a nice supplementary income, whilst the owners retreat allows you privacy to enjoy space, style & comfort too. Unique opportunity to develop your own business in a country town midway between Melbourne and Sydney. 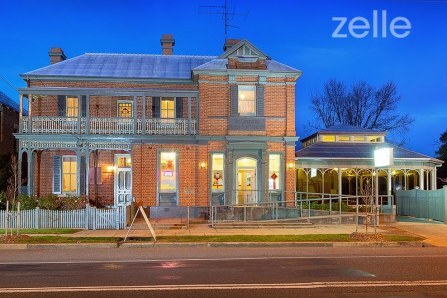 Classic Heritage 2 story former bank C.1911 with residential and commercial premises. Great B & B potential. Grand residence, period features, in excellent condition. 5 db. bed, 2 bath, modern kitchen, heritage coach house/stable, large shed, established gardens sited on large allotment. Commercial area currently leased as restaurant. The Homestead Brogo is a total lifestyle business. The business has been running for over 15 years and offers a good turnover and growth opportunity. OPPORTUNITY!! 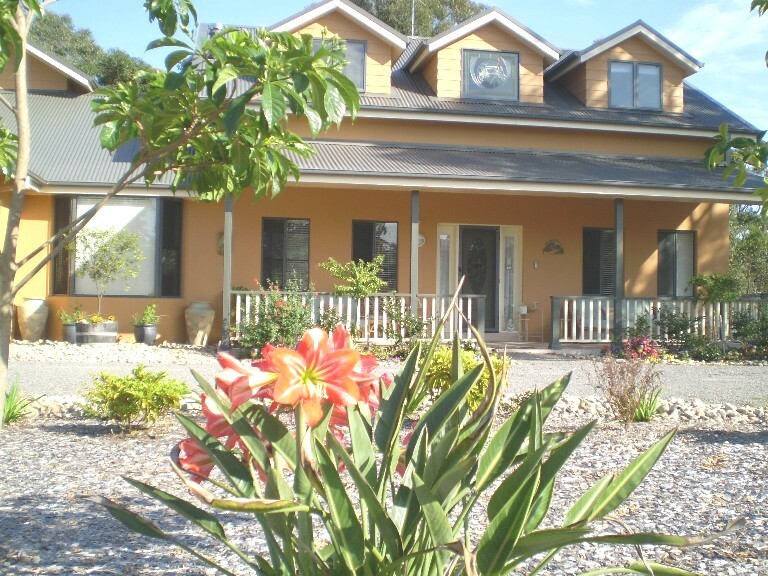 Charming, Quality 2-3 bedroom fully self contained Cottages, located in Gawler/Barossa Region. Gross Business Income up to $155,000 pa plus. Would suit Owner/Operator. 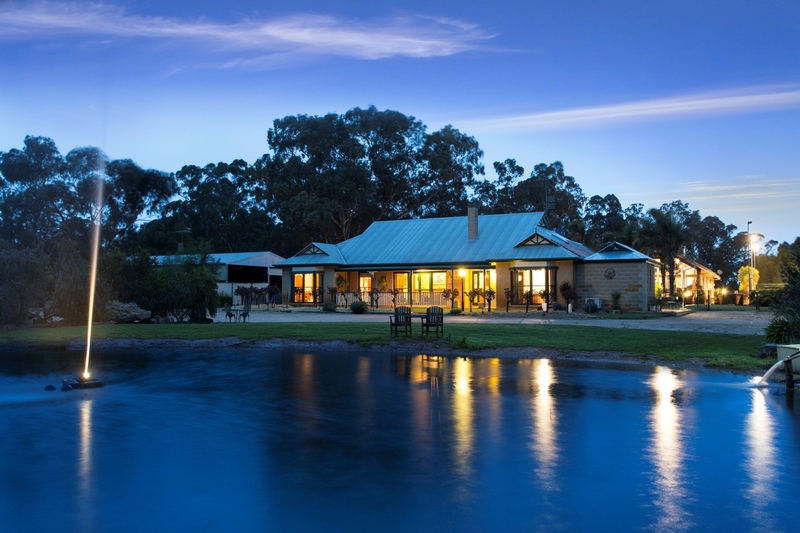 Going Concern.Lease of properties, sale of well established profitable Bed & Breakfast Cottage Business, 3 tastefully fully furnished B&B cottages in the Gawler/Barossa Region. Extensive Inventory. 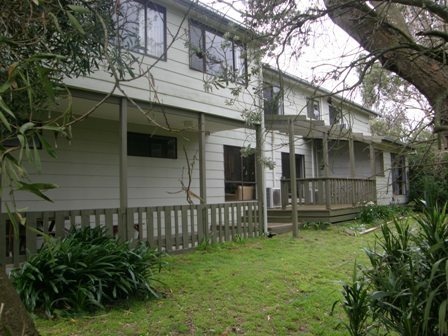 5 year lease of 3 fully self contained, furnished properties in Gawler . 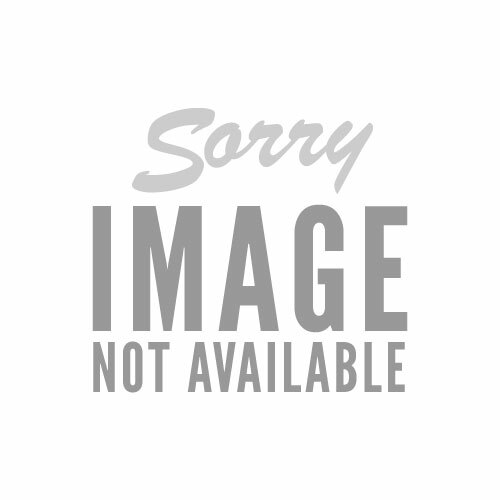 Sale of Business price guide $49,000-$59,000 ono. Lease of buildings. General maintenance by business owner. Major maintenance by landlord. This is a rare opportunity close to the National Capital and Hume Highway. Inspection is a must! The 8.41 ha property has 6 ensuite guesthouses, a managers residence and a stand alone 3 bedroom residence. For more information check the website link. An immaculate 4 Star property in the heart of historic Trentham. A beautiful 2 bedroom home plus 2 guest suites, with central kitchen, glass splashbacks & quality stainless steel appliances. Situated within a few minutes walk to chic cafes and shops. 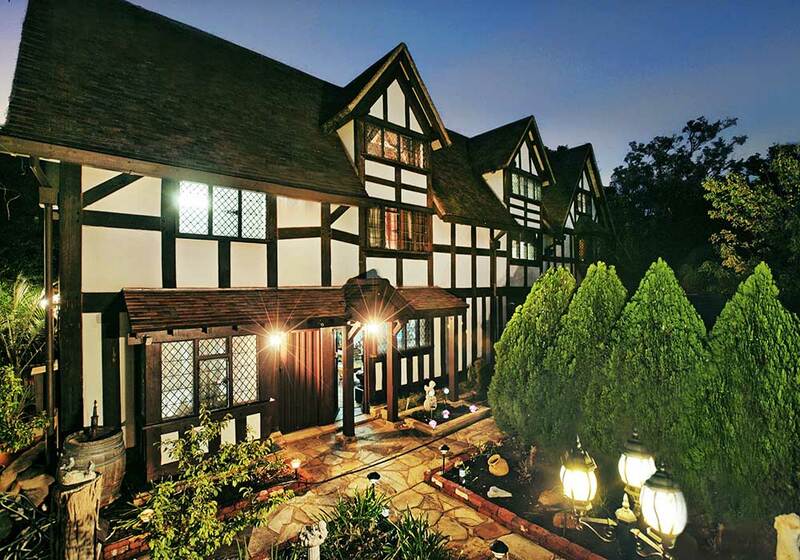 Trentham Manor has 2 beautifully themed guest suites, the African & the Oriental. Both feature luxury bathrooms and & private access to alfresco dining areas and separate car parks. This is a very popular accommodation in the area. 10% deposit and balance on settlement.